World of Warcraft: Legion Prominent - What's New? 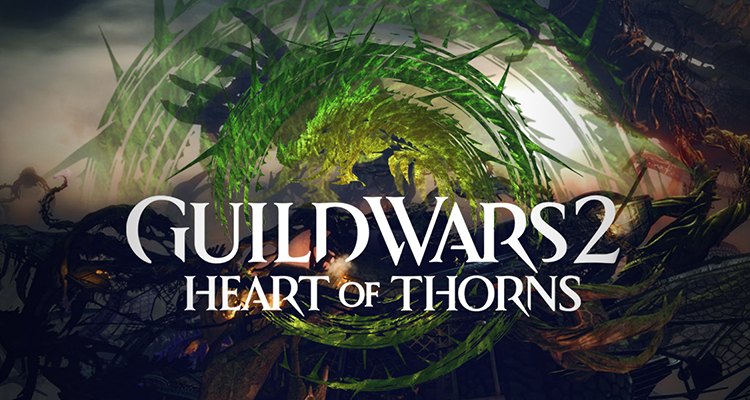 You can pre-purchase the Heart of Thorns through the official website as well as the in-game Back Lion Trading Company panel. Note that an upgrade of an existing account will be automatically applied to the account that was used to purchase the upgrade. To create a new account or upgrade an existing one, you will need redemption of the serial code. All the in-game items will be availed through the in-game mail and an account upgrade will be done in the next login. If you purchase a standard version of the expansion, you can still choose to upgrade to Deluxe version. This upgrade has to be done through the Black Lion Trading Company. It is, however, not possible for one to upgrade to ultimate from either Deluxe or Standard. So, what are some of the features of this game? Read on. A new jungle region that features a large focus on verticality. Four world maps that are made up of three unique biomes: the roots, the floor of the jungle, and the canopy heights. New storyline, which contain a secret legacy abandoned in the jungle by Glint, as the Guild of Wars story neared the conclusion. Outposts- These are the hubs for events that need to be defended as they evolve overtime. Many civilization and new races, including the Itzel, the Exalted, the Chak, the Saurians and the Nuhoch. In the mastery system, players can overcome challenges and finish content to earn mastery points. This can include finding the hard-to-reach locations, completing elements of the story as well as defeating group challenges and bosses. Note that each mastery point is tied to a specific objective and can only be acquired once per account. Also, one Mastery Track can be active at a go, and while active, it can be filled by earning experience. The new profession features a new heavy armor profession that usually control and channel the power of the mists. This armor channels the power of great legends. To channel a legend, the player’s utility, heal and elite skills will change based on the legend. There is no doubt that the new Heart of Thorns will provide a new gaming experience, and the best part? Its release is just some days away! Let us keep our expectations high as we wait.